On Aug. 30th 2015 my father-in-law Greg Sullivan was returning home with friends from a weekend motorcycle trip of Northern New Mexico. It was during the very end of his journey that a driver ran a light causing my father-in-law to sustain a C7 spinal cord injury. It is because of Greg’s indomitable spirit, the loving support of Greg’s family & friends, and the healing hands at Craig Hospital in Denver that Greg has made great strides on his road to recovery. A couple of months ago when I heard about the Pedal 4 Possible race to benefit Craig Hospital I jumped at the chance to start a team. The staff at Craig have been extremely good in assisting my father-in-law and his wife in coming back from my father-in-law’s C-7 spinal cord injury. It felt right to try to do something that would benefit Craig Hospital and assist others recovering from spinal and head trauma injuries. Starting a cycling team has also given friends and family an opportunity show their support for my father-in-law and his wife, along with showing their support for the staff and patients at Craig Hospital. This support is evident by the generous amount of donations that have already been given to Craig Hospital in the name of Team Greg’s Boys. 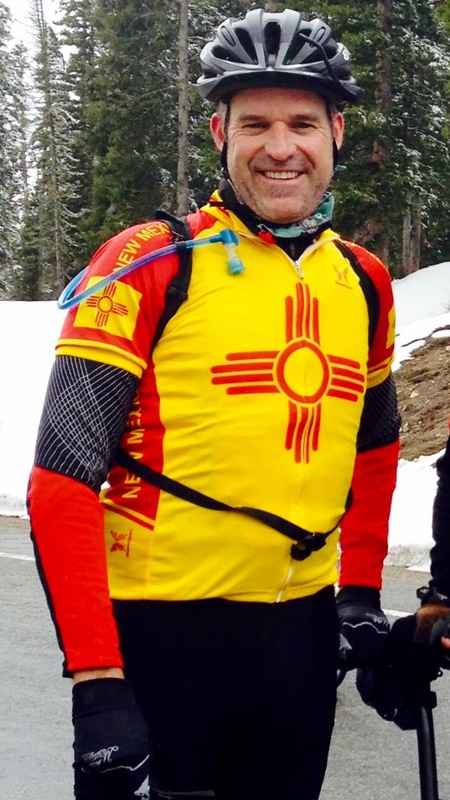 Riding a bike a 100 miles in the thin air of Colorado is really nothing in comparison to the efforts put forth by those rehabbing from traumatic spinal cord and brain injuries. It is however in trying to achieve a goal that may seem out of reach by some, (nobody on our team has ever ridden further than 50 miles before) that the century ride provides our team with the opportunity to show solidarity with Craig Hospital patients. This solidarity is exemplified by setting goals that once were thought unattainable, and hopefully achieving them. Team Greg’s Boys – WE’RE ALL GETTING STRONGER!